Show Off Your School Pride. 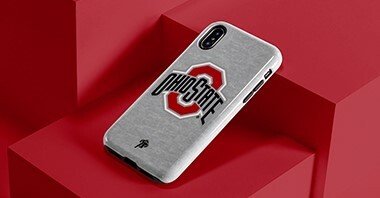 Case and skin designs for any Buckeyes fan. Deck out your devices with the National Champs. 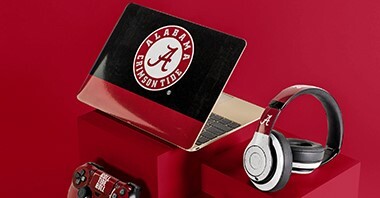 Roll tide with officially licensed cases & skins. Designs for all die-hard Michigan fans. 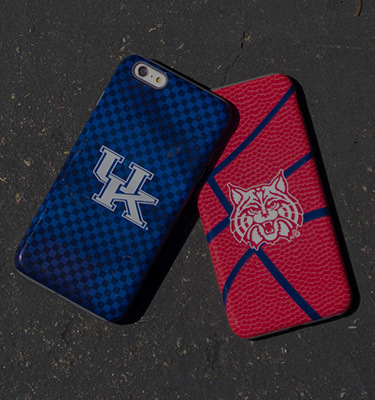 Show your school pride with Officially Licensed NCAA iPhone cases, Galaxy phone cases, MacBook skins and more! Whether your cheering on your school on the field or a proud alumni, our collegiate accessories are the perfect accessory for any fan. 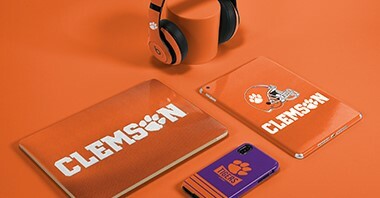 Skinit has partnered with the Collegiate Licensing Company and other private institutions to bring you officially licensed college designs. 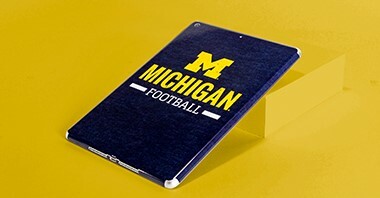 Represent your school pride and keep any electronic device protected with your team colors. Browse all available college designs to find the perfect phone case or decal skin for your device.